This shot, taken just south of Shannon, looks west across the terracelands above the Manawatu River as it meanders out to the Tasman Sea. Click here for map. 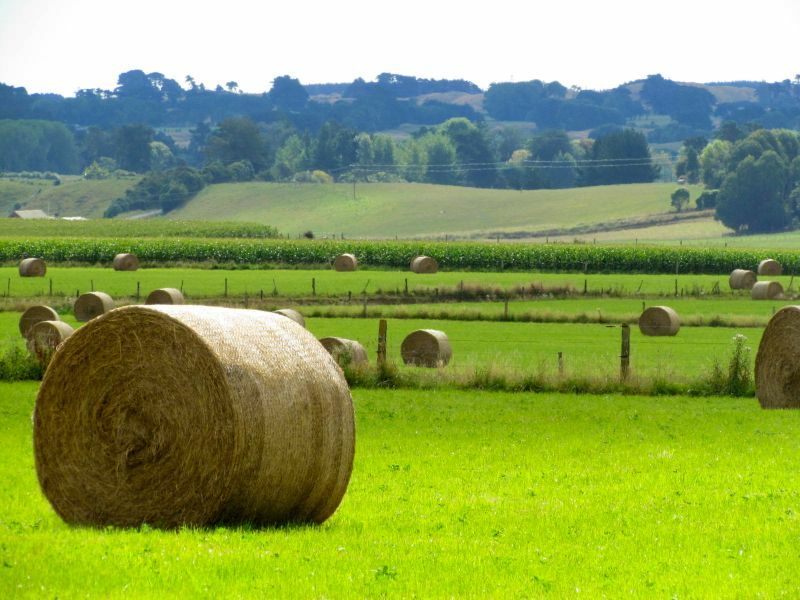 While the alluvial plains of Horowhenua are known for their fertile soils and prolific market gardens, the less fertile terracelands are the domain of beef and sheep farming. Shannon itself was once the centre of a vibrant flaxmilling industry, surrounding by numerous flaxmills, including Miranui, the largest in New Zealand.